500 USD(for up to 4 people) (duration: 8 hours) deposit ? Kid Friendly: Yes. Upon request baby seat can be offered. 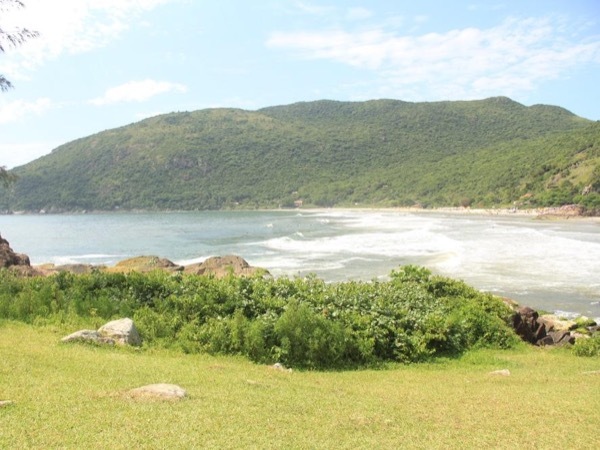 In its three parts, Santa Catarina island is surrounded by charming and beautiful landscapes able to mesmerize visitors. 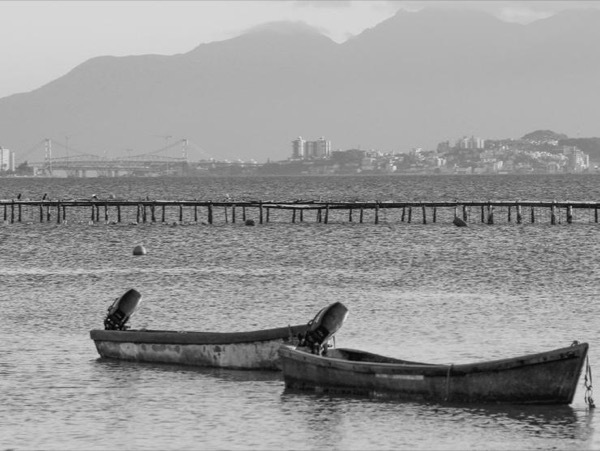 The contrasts of a large city to a fisherman village appear in a few kilometers. Therefore, this photography city tour is the best option for those who are seeking to know the main features of the island. 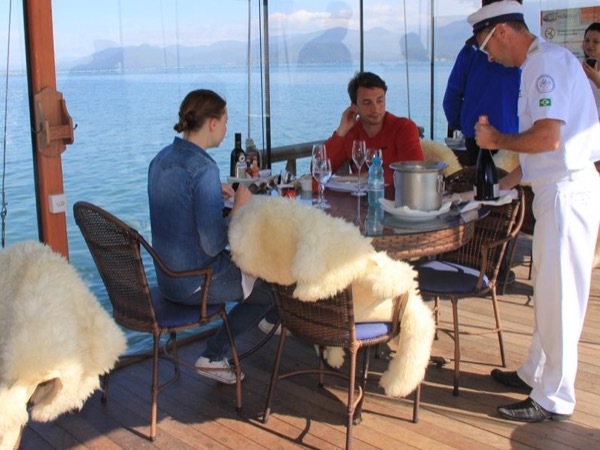 On this tour we will enjoy experiences in the gastronomy, culture, ecology and nautical fields. I will be there to record this experience and eternalize one of the best moments of your life. We will make 2 stops in each part of the island and show you the best landscapes and give you unforgettable experiences. 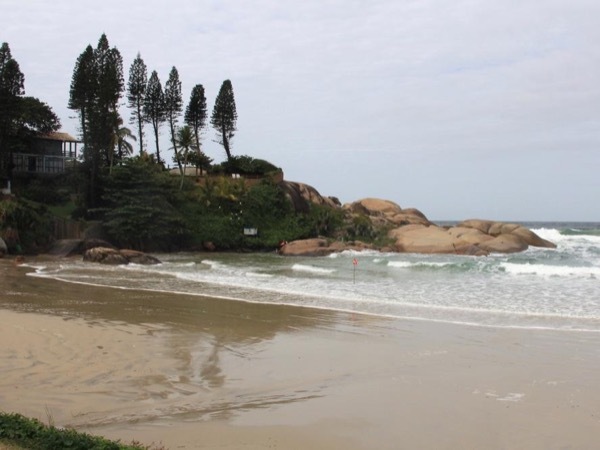 We start from your accomodation and go to north of the island stopping at Santo Antônio de Lisboa and Santinho Beach, in the east of the island stop at Barra da Lagoa and Joaquina beach and in the south of the island stop at Matadeiro e Armação Beach. It is possible to stop in some lookout points and we have time to stop for a lunch. The sequence will depend on the start location. Between December and February tours can experience a little bit of traffic.The suggestion is to start between 8-10am to avoid traffic. Private car with capacity for up to 4 passengers. New car model, that has air-conditioning. If is required a executive car it is posible with additional cost. Message me for a quote.